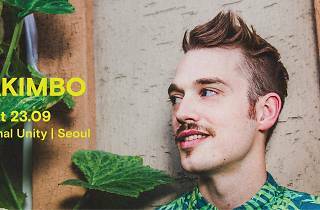 This American DJ, Producer, Drummer, Promoter and Musician Akimbo, who is based in South Korea, will spin a mix of world music with a touch of Korean traditional music. 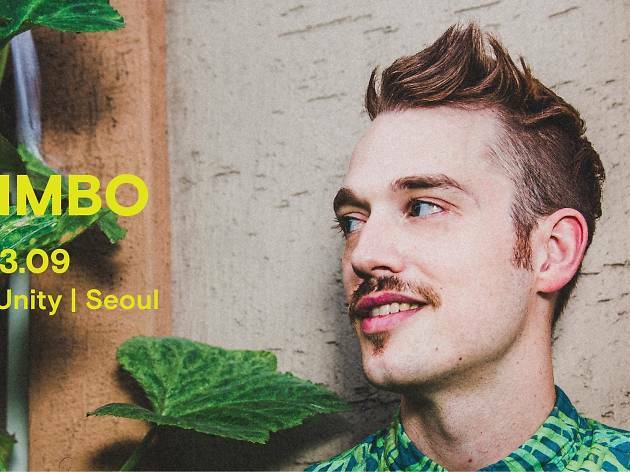 His style is house with psychedelic vibe, so you can sure dance to the beats. There is a warm up set by Kolour's Koish. Go catch his beats at Beam.